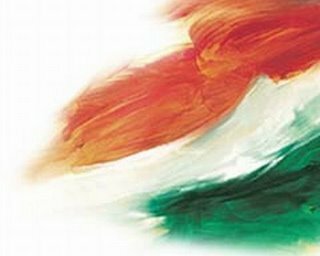 Virteacon: UNESCO choses Indian National Anthem as the Best? Sigh! Another Hoax! If you have an answer to any of the above question, the news might be right. Please remember guys, such a hoax tarnishes the culture of India, never be Proud of doing it.